Kim Possible‘s highly anticipated live-action movie adaptation just cast two of the show’s original stars: Christy Carlson Romano and Patton Oswalt. 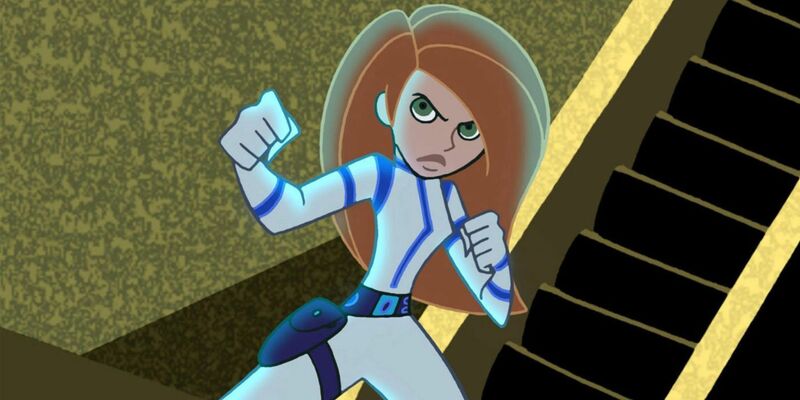 The original Disney series the movie is based on aired from 2002 to 2007, and focused on crime-fighting high school girl Kim Possible. The show later spawned two Disney Channel original movies: Kim Possible: A Sitch in Time and Kim Possible Movie: So the Drama. In a move clearly intended to try and get old fans to check out the new movie, Disney has announced that two of the show’s original stars will be making a return for this new take. Variety broke the news that Patton Oswalt and Christy Carlson Romano have joined the cast, which also includes Alyson Hannigan (How I Met Your Mother) portraying Dr. Ann Possible. Oswalt is set to reprise his original role of Professor Dementor, while Romano – who once voiced the title role – will be making a cameo appearance. While fans are privy to plenty of casting information, the acutal plot of the movie is still a mystery. Today’s news about the TV series’ stars is sure to excite the show’s original fanbase, but to be successful, this new rendition has to appeal to a much wider – and significantly younger – audience. The relatively unknown Sadie Stanley isn’t a big name draw for the film, however, Kim Possible’s generally useless sidekick Ron Stoppable – here played by Sean Giambrone – may carry some weight due to his role as Adam Goldberg on The Goldbergs. Regardless, Disney clearly hopes that the show’s past success will be an indicator of the movie’s outcome. Perhaps original viewers of the show will finally get some answers to the questions left by the show’s departure eleven years ago. Maybe the movie begins right where the show left off, with Kim and Ron saving the world from an alien invasion while graduating form high school. 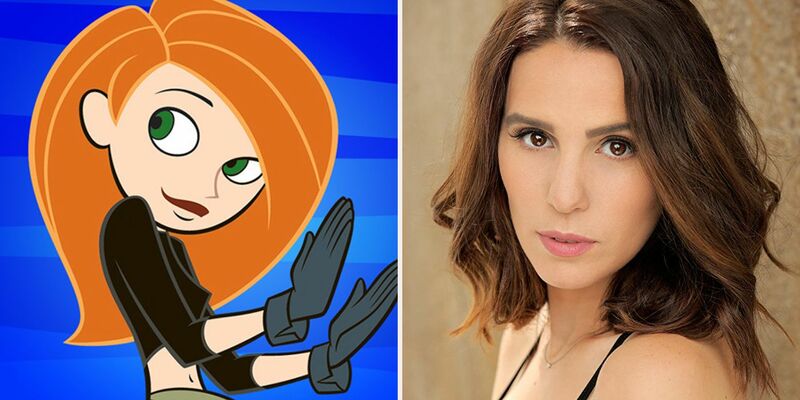 Either way, here’s hoping these casting decisions mean Christy Carlson Romano gets a chance to say “What’s the sitch?” at least once.